The Special Victims Squad reports the arrest of a Far Rockaway man for sexual abuse that occurred beginning November 04, 2009 through May 2010. West Hempstead, NY - October 18th, 2013 - The Special Victims Squad reports the arrest of a Far Rockaway man for sexual abuse that occurred beginning November 04, 2009 through May 2010. According to detectives, Gary Lieberman, 56, of 1148 Beach 12th St., a Jewish Rabbi who was employed as a religious teacher at the Hebrew Academy of Nassau County located at 609 Hempstead Ave., sexually abused his student who was 10 years of age at the time of occurrence. This incident occurred in a learning resource room on the second floor, where the victim and defendant would be alone. Additional inappropriate conduct occurred inside the restroom of the school. Lieberman told the victim that if he tells anyone about this they would not believe him because he is a Rabbi. 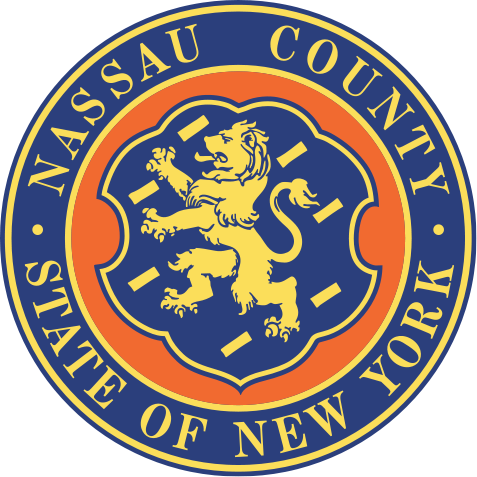 The incident was brought to the attention of the Nassau County Special Victims Squad by the Chairman of the Board of Education of the Hebrew Academy in 2013. Subsequent investigation led to the arrest of the defendant on Thursday, 10/17/13 at his residence. Lieberman’s employment at the Hebrew Academy was terminated on 08/31/10, although the defendant may have continued teaching at other private religious schools. Lieberman is being charged with two counts of Sexual Abuse 1st Degree and will be arraigned on Friday, 10/18/13 in First District Court, Hempstead. Detectives ask if you or anyone you know has been victimized by this defendant to contact the Special Victims Squad at 516-573-4022. Subject: LongIsland.com - Your Name sent you Article details of "Nassau County Police Dept: Queens Rabbi Arrested for Sexual Abuse"